Hi, I’m Erin Nielsen and as a woman in her forties, I truly believe that no matter your age – we all deserve to lead a life we love. The beautiful thing is – we all have the potential to create it for ourselves. By harnessing the power of Epigentics or in less fancy terms how you eat, how you move, even your thoughts are very important in how your body gives information to your genes and can reprogram them for better or worse. 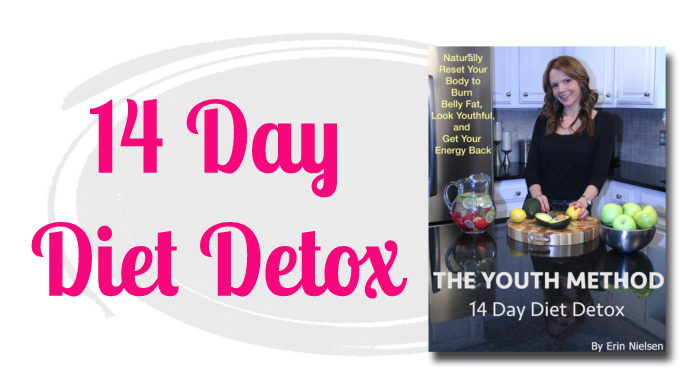 Through The Youth Method you can learn how to optimize your gene expression for fat loss, youthfulness, and energy through Nourishing Foods, Healing Movements, and Love Mindset. You can reset your body’s natural ability to turn your good genes on and your bad genes off for vibrant health, fat loss, and ageless energy. A life you love is waiting for you! Recipes and that are tasty, fast, and easy to make… without the cravings. 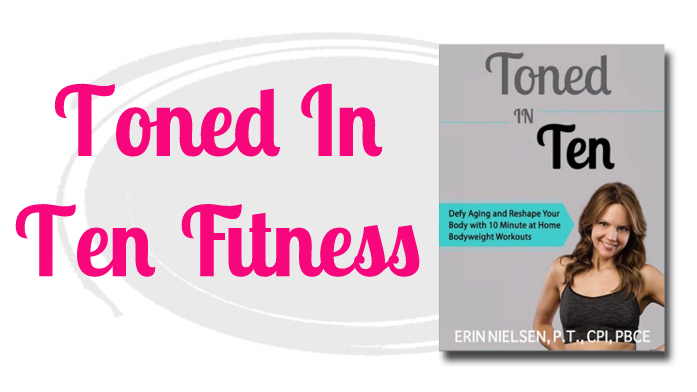 Done for you meal plans that burn fat, fight aging, and improve energy. Know exactly what foods to enjoy WITHOUT ever counting a single calorie. No liquid cleanse, NO crazy diet foods or starvation– enjoy delicious food each and everyday. 10-Minute Workouts That Burn Fat And Build Lean Muscle. Video Demonstrations make it EASY For Beginners And Challenging For Advanced Fitness levels. Physical Therapist Created Routines Making Them Safe For Anyone To Use. Get A Leaner Body and Flatter Belly In Just 50-Minutes A Week!